Sunset House in Peekskill has a Sam Adams Oktoberfest Night 5pm – 10pm! The Culinary Institute of America in Hyde Park hosts Brew U at CIA: A Beer, Food, and Education Festival 2pm – 5pm! DeCicco & Sons in Brewster has their Oktoberfest 5pm – 10pm! Hudson Valley Brewery in Beacon has their Catoberfest 6pm – 10pm! Drink Albany 2018 – At the NYS Museum is from 6pm – 9pm! The Ruck in Troy has a Peekskill Brewery Tap Takeover – 10th Anniversary Celebration 4pm – 10pm! Growler & Gill in Nanuet has a Platform Tap Takeover 6pm – 9pm! Peekskill Brewery has their 10th Anniversary Grand Tasting 7pm – 11pm! Westtown Brew Works has their Westtown Brew Works Is Turning “4-ish” event 12pm – 9pm! The Band BBQ & Beer Festival is at Hemlock Hills Farm in Cortlandt Manor 11am – 5pm! Yonkers Brewing has their Yonktoberfest 2018 1pm – 8pm! The 6th Annual Craft: Beer, Spirits & Food Festival is at Bethel Woods Center for the Arts 1pm – 5pm! Peekskill Brewery has their 10th Anniversary Block Party 3pm – 1pm! 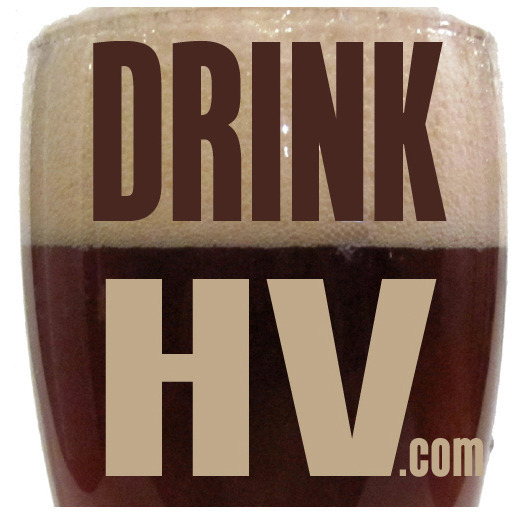 Hudson Brewing Co. in Hudson has their Oktoberfest 6pm – 9pm!